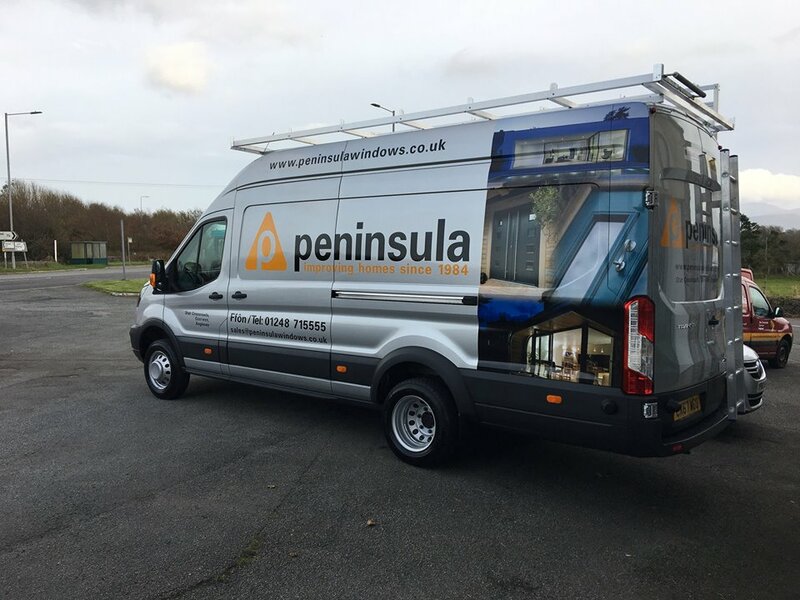 Launched in 1984, Peninsula is a forward thinking North Wales based home improvements company which has developed its portfolio and expertise over the years. Peninsula are proud to be at the forefront of our market sector. Peninsula specialist in windows and glass fronted structures, having high-level professional skill in the installation of structurally sound, stylish glass designs. Whether its new or replacement windows, doors or conservatories, peninsula are the best equipped company in the area to install the highest quality of designs. 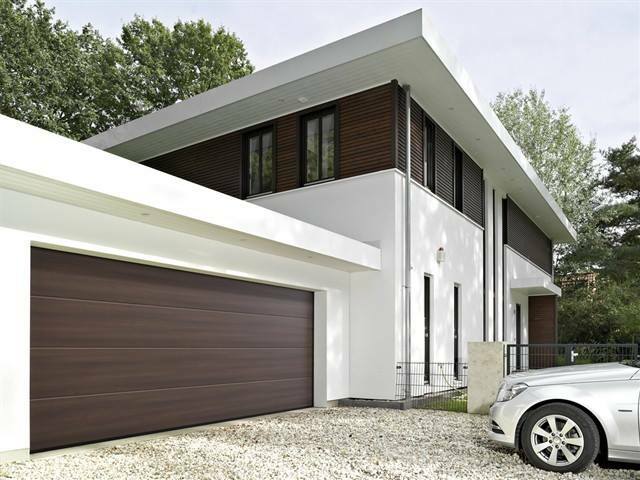 Their work excels in integrating seamlessly into the structure of your existing building. 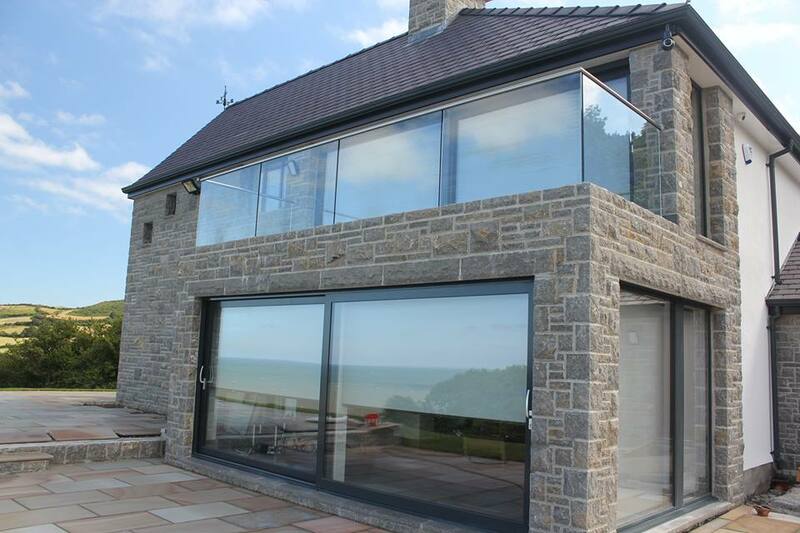 Combining the highest quality products (doors, windows, conservatories) and materials with many, many years’ experience we are able to undertake projects from design right through to completion. Our core values as a company are based on high quality products and craftsmanship, excellent customer service and value for money. 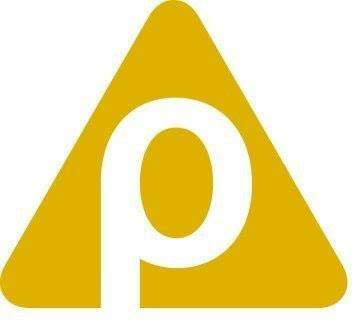 Peninsula is a socially responsibly sound organisation, investing heavily in the community. As a result they have won many awards for local arts sponsorship, donations to charity, as well as support for community groups. Its of great significance to the moral ethos of the company that they are an active contributor to local charities and arts organisations. The company has a secure position as the market leader, offering outstanding customer service, and high satisfaction levels. It’s the Peninsula principle that every party involved with a contract, ranging from a single glass pane to an entire conservatory project should feel completely satisfied at the end that all aims and objectives have been fully met. Peninsula utilise a range of practices and tools to ensure that the highest standard of structure can be achieved throughout the entire process. This includes initial concept design , full Computer Aided Design (CAD) Planning, seeking governmental planning position and building reg approval, structural engineer report, full project management of trade all the way top the final decoration and eventual clean-down. They understand that not everyone is an expert in building, and so can guide you through the process. We are delighted with our project, it’s everything we hoped and so much more, a massive thanks to all involved. So, so pleased. First class job and service, all people involved in this purchase have been excellent, thank you.